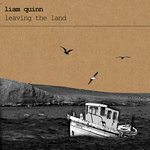 Produced/Mastered By Simon Harte at SRHSound Belfast, Northern Ireland. 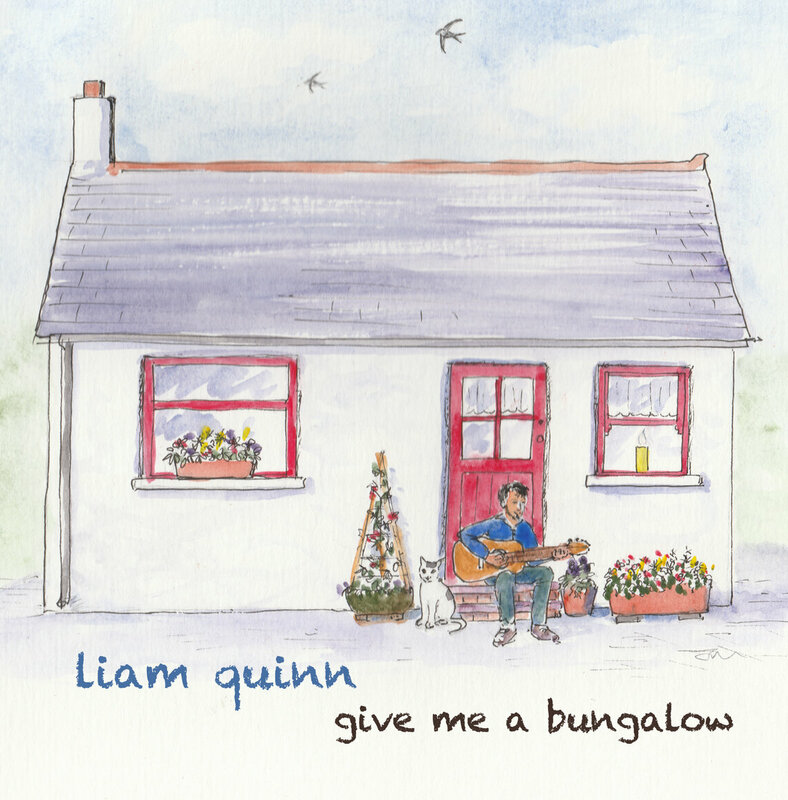 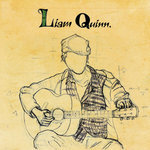 Liam Quinn is a folk musician. 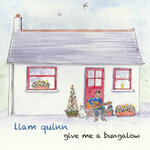 Born and raised in County Mayo on the west coast of Ireland. 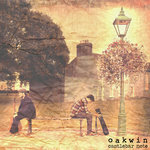 He performs as both a solo artist and as part of the duo 'Oakwin' (see links).